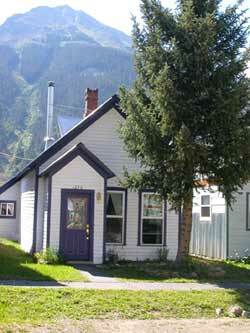 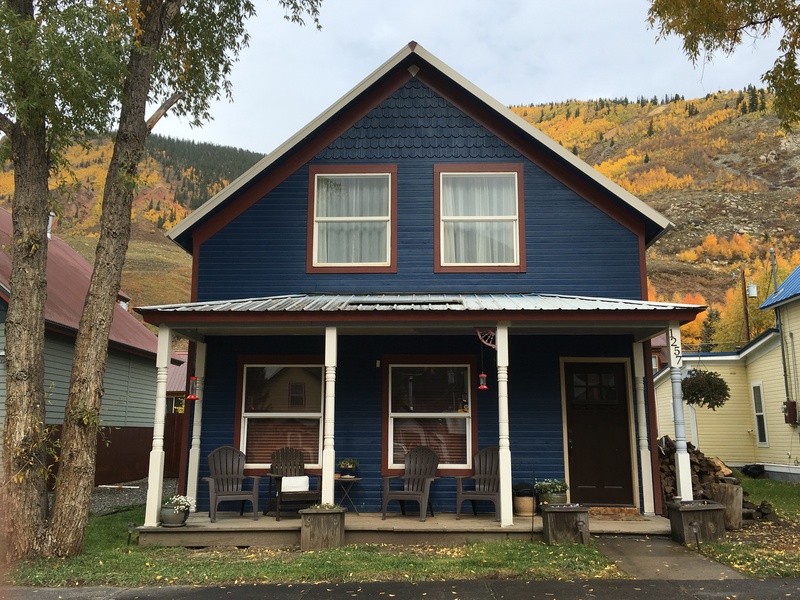 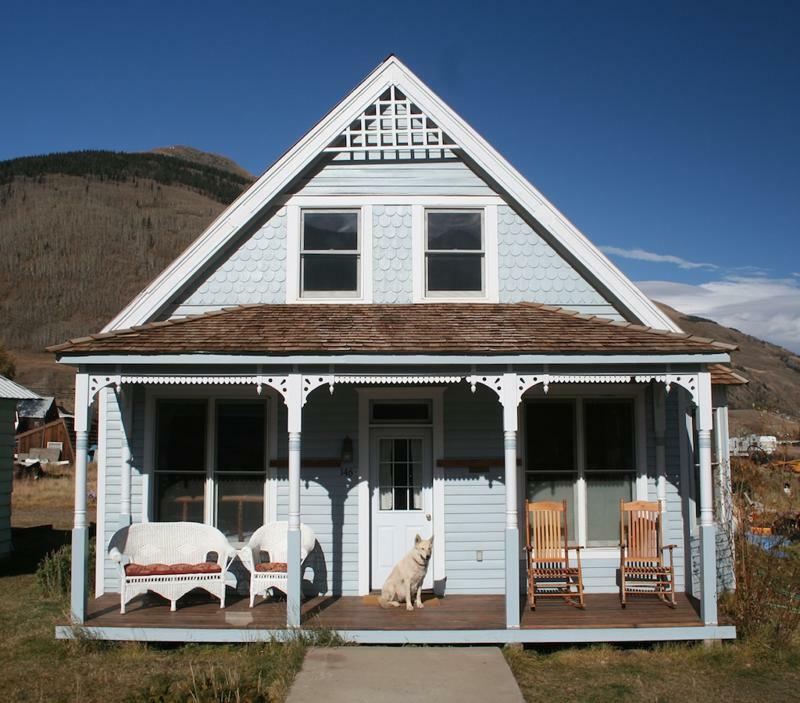 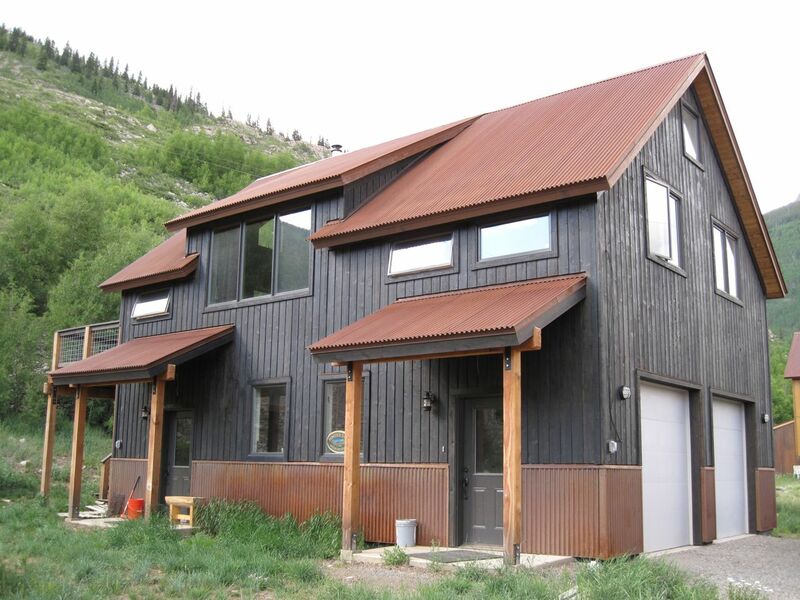 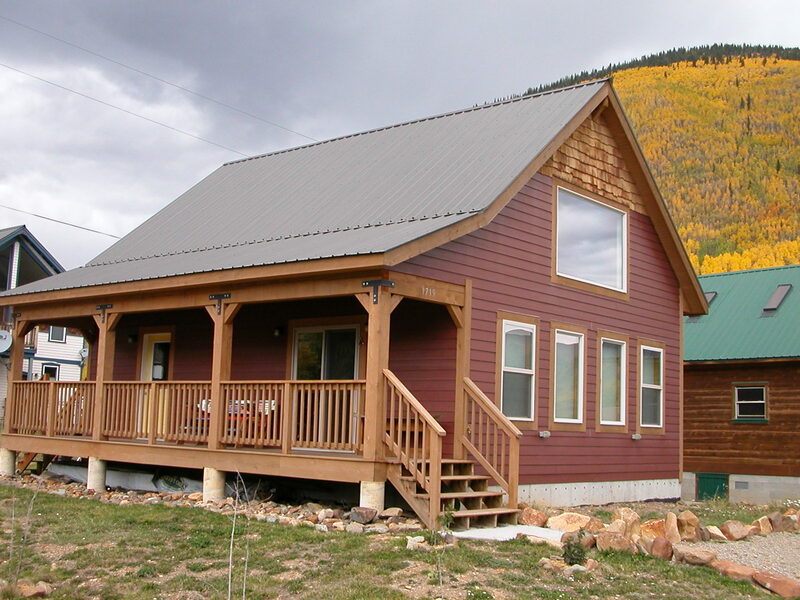 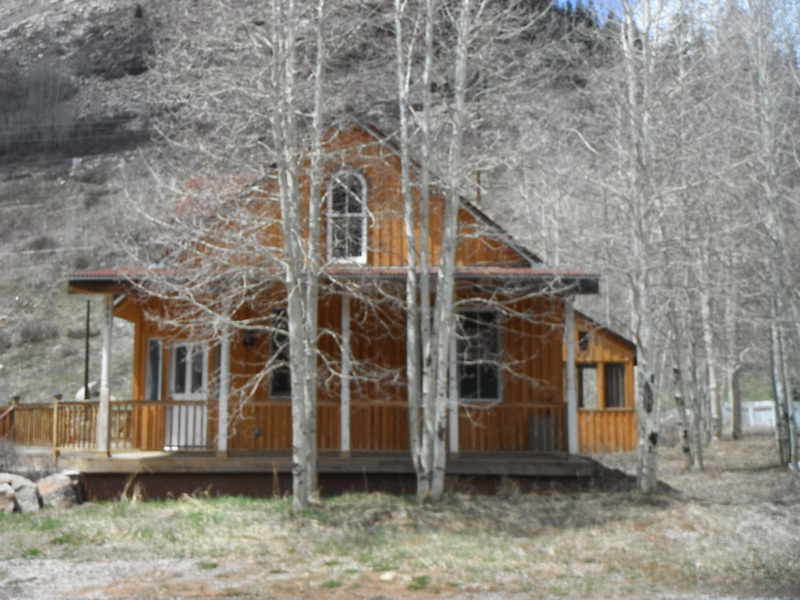 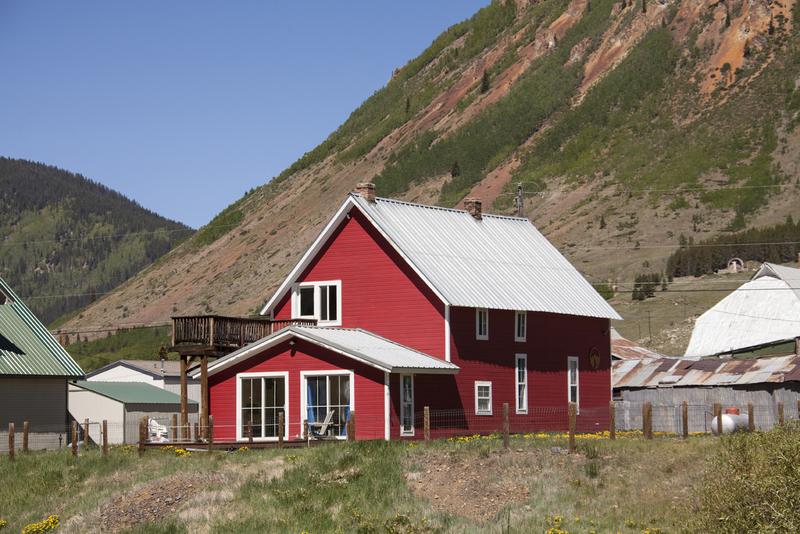 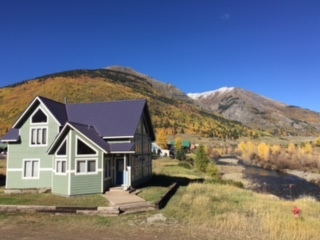 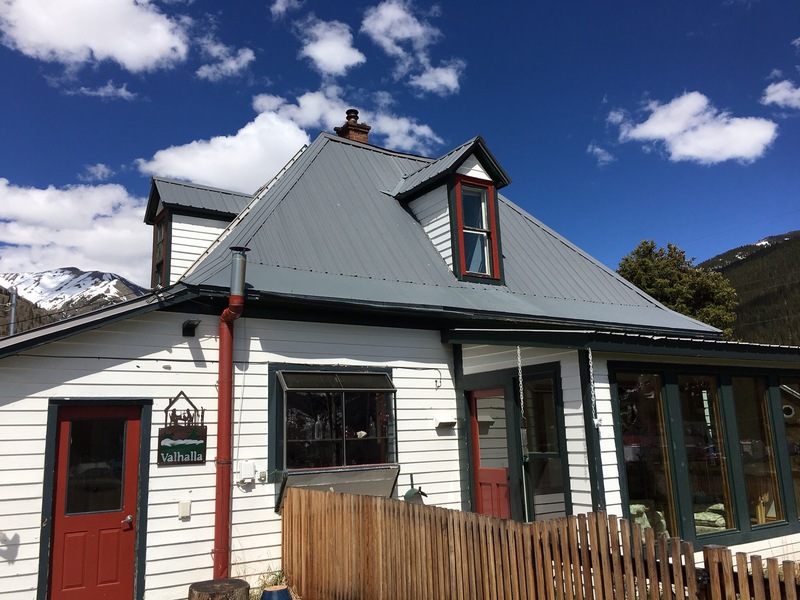 Specializing in a variety of vacation rentals in the glorious San Juan Mountains. 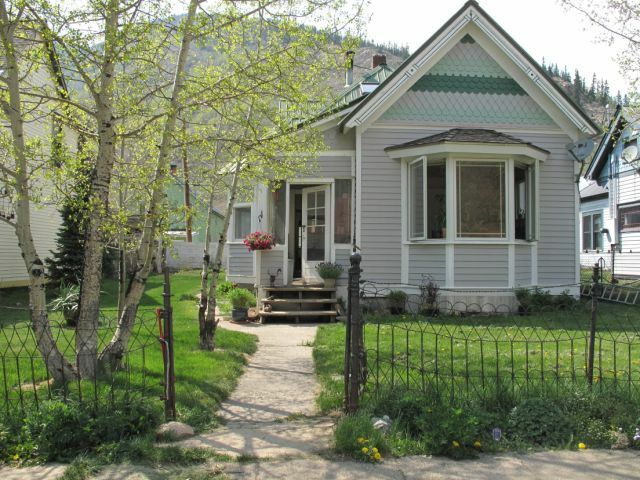 (CLICK ON NAME OF HOUSE to view details). 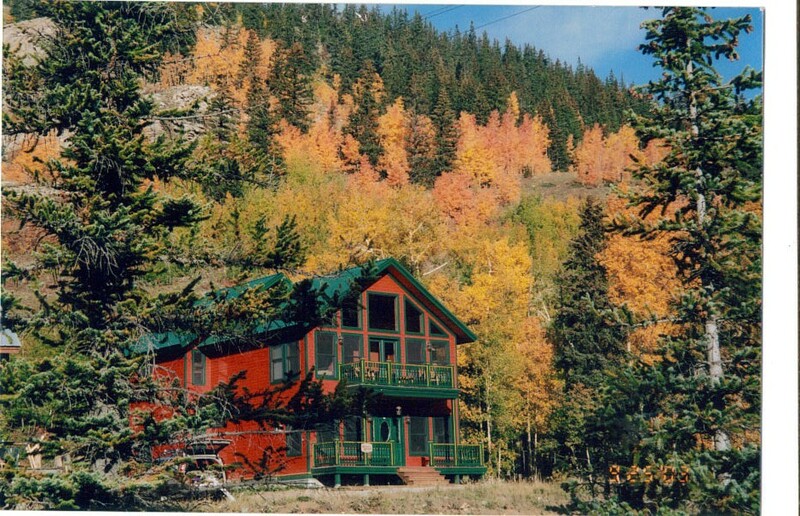 ***In summer months, we only rent by the weekly rate.